We take in older Shrimpers, strip them right down and give them a complete refit to bring them back into tip top condition. Additional fittings and equipment can then be added to meet your requirements and or budget. 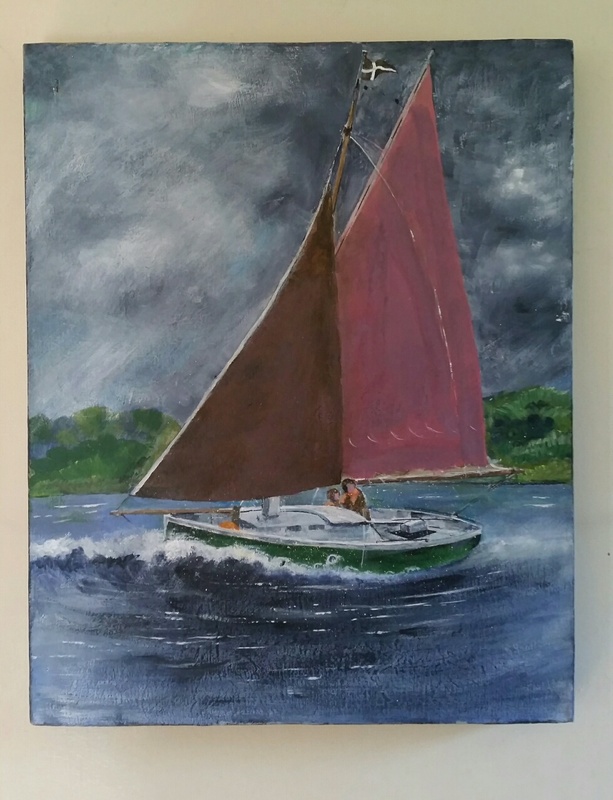 Babcary Boatyard is based in the heart of rural Somerset close by the A303, the main London to Cornwall road, and we are ideally placed for South West England. 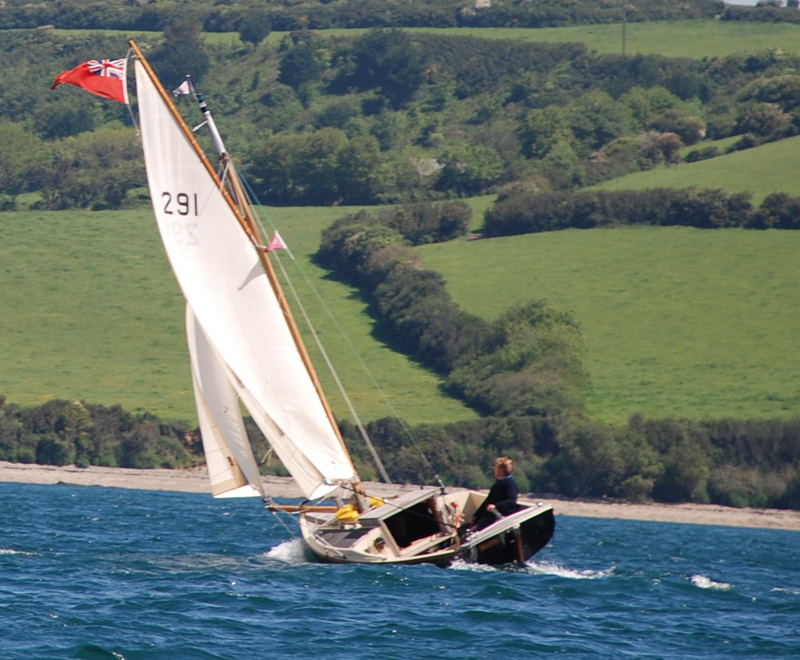 WANTED: older Cornish Shrimpers for sale; if you have an old Shrimper that is basically sound but in need of a bit of TLC, that you'd like to sell (particularly the MkI outboard versions) please let us know via the "contact us" page or phone Simon on 07904 344453. IN NEED OF A REFIT? If you are an existing Shrimper owner with a boat that needs some attention but you're short of time and/or you don't have the right facilities in which to do the work we can refurbish your Shrimper for you out of season. Phone the number above or email via the "contact us" page. CAPE CUTTER 19 We also do Cape Cutters and the Skanner 19. This website is optimised for viewing at a resolution of 1024 by 768.